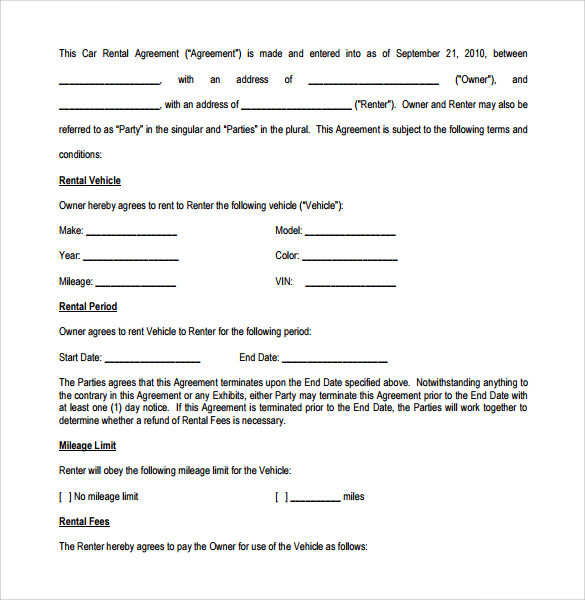 This document is highly useful for individuals, car rental services, rent-a-car facility business owners while creating contracts. 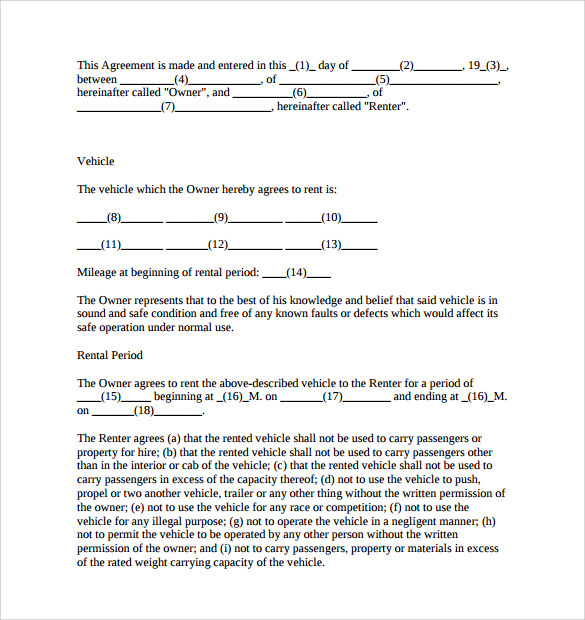 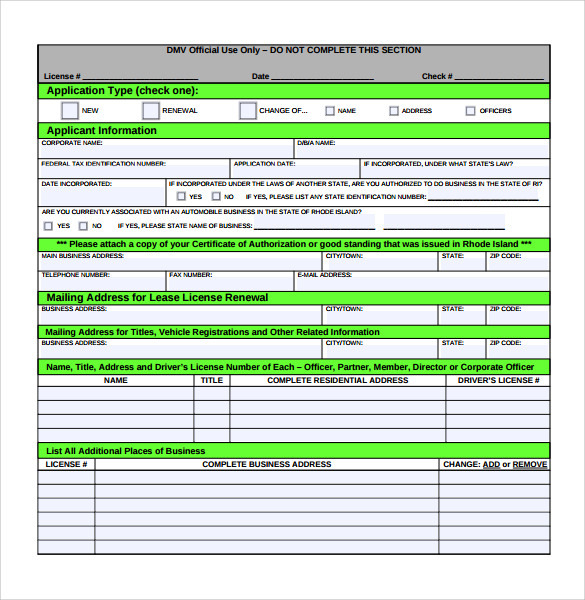 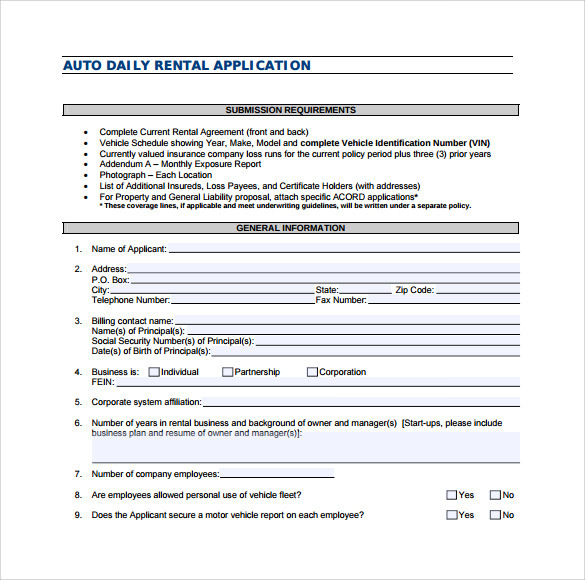 The Auto Rental and Lease Form is a handy document that has been designed keeping the user’s convenience in mind and its clean and simple design is the proof. 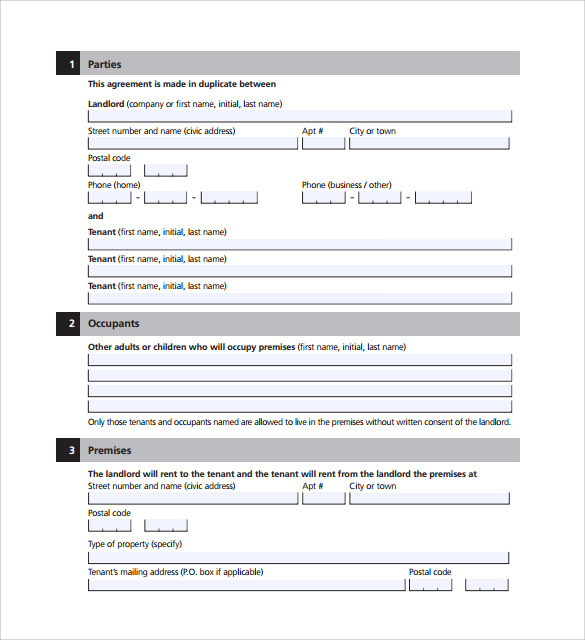 There are easy to understand instructions for the user and is a fantastic way to save money and time. 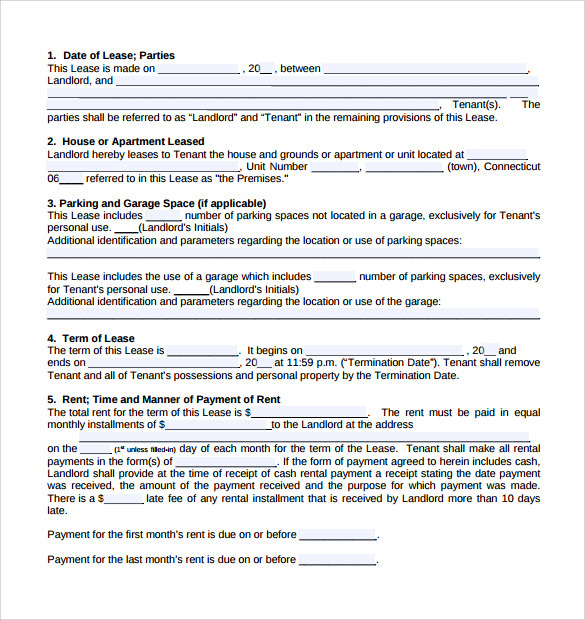 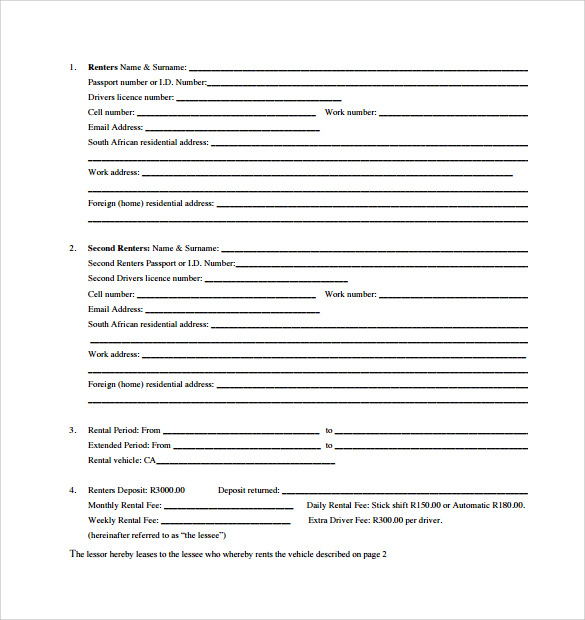 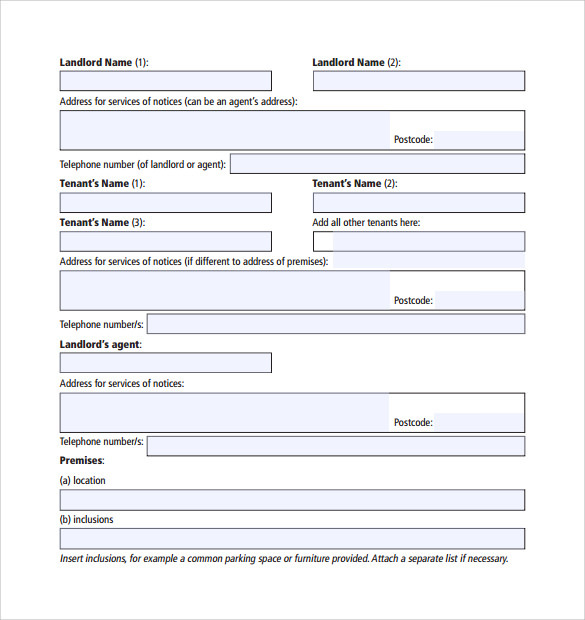 The Office and Rental Lease Form is available in familiar format like Microsoft Word and PDF that makes it easy to use. 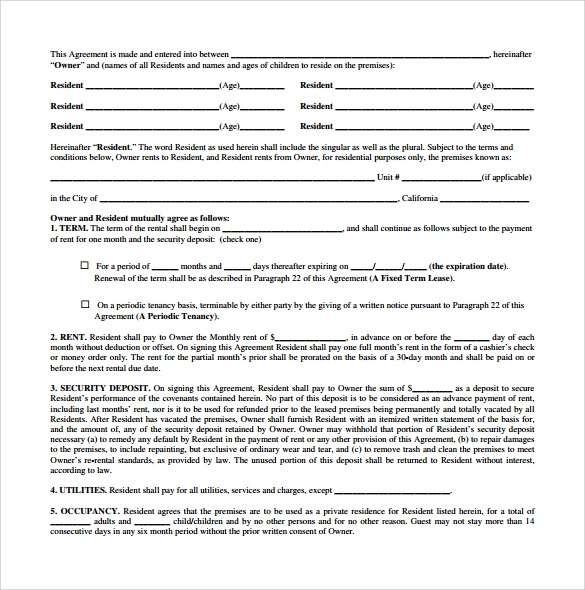 The form has all the necessary details of the owner and the lessee and the right legal language to match its authentication.